JP Morgan Chase CEO Jamie Dimon has some bad news for fellow Democrats: find a viable candidate for 2020 or prepare to say “President Donald J. Trump” for another four years. In an interview with Fox Business, Jamie Dimon, an avid Democrat, walked back previous claims made by him that Trump would be a one-term president. Needless to say, Dimon now apparently recognizes he spoke out of turn. 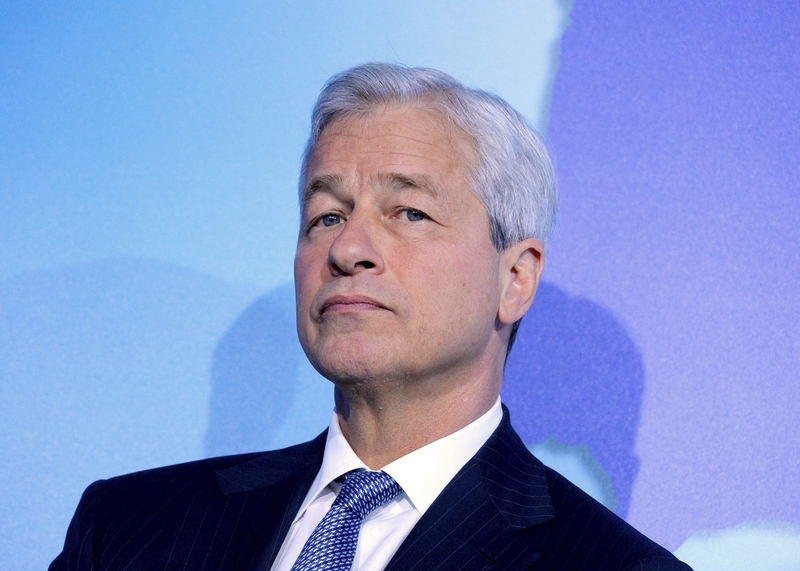 “I wish I hadn’t said it, I was talking probabilistically,” said Dimon. The prominent CEO noted that some of Trump’s successes, like comprehensive tax reform, could propel him to success. He also appreciated his plans for infrastructure and education. His strongest criticism of the president came in response to Trump’s statements after the Charlottesville terrorist attack, where a white supremacist murdered an innocent woman. “My job is to help get good public policy done, help the economy grow and help finance cities. … I am not a political expert,” said Dimon. Asked if he would run for president, Dimon shrugged off the idea, lamenting that the Democrats are in for some trouble if they fail to conjure up a pro-business centrist as opposed to a socialist Bernie Sanders. “The thing about the Democrats is they will not have a chance, in my opinion. They don’t have a strong centrist, pro-business, pro-free enterprise person,” Dimon told Fox Business. Dimon warned that Americans are just as angry about bureaucracy as they are about greedy banks. “The American public is not clamoring for more government. They were angry about the Great Recession, they blamed banks, they blamed Washington, but they’re also angry about the bureaucracy,” he added. Dimon also faulted the two parties for failing, or perhaps their even being unwilling, to rid the country of policies that do not help Americans. Dimon serves on Trump’s business advisory council.